I asked a question before about pointe shoes to you on this site and you replied saying that I should talk to my pre pointe teacher. My teacher kind of teases me when I ask a question and when someone else asks the same question she answers them properly and without laughing at them. I feel as though she is ignoring me. I have two teacher and one of the say I am doing really well but this teacher say I am getting worse. I dread talking to that teacher. Teachers should be your mentor and they should be understanding to answer your questions. I am sad to hear you are having trouble with one of your ballet teachers. Firstly, do not let that teacher knock your confidence. Remain assured within yourself and hold your head high. Keep remembering what your other teacher is telling you - you are doing really well - so follow her guidance. 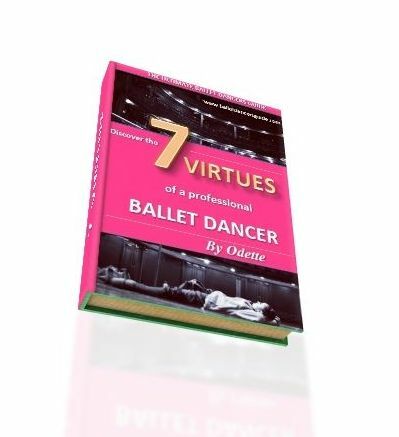 Perhaps try asking her your queries on pointe shoes to see if she can help you instead. You shouldn't be feeling this sense of worry towards a teacher. I think you should explain your troubles with your family and let them guide you further. Do not let that teacher get you down, keep believing!